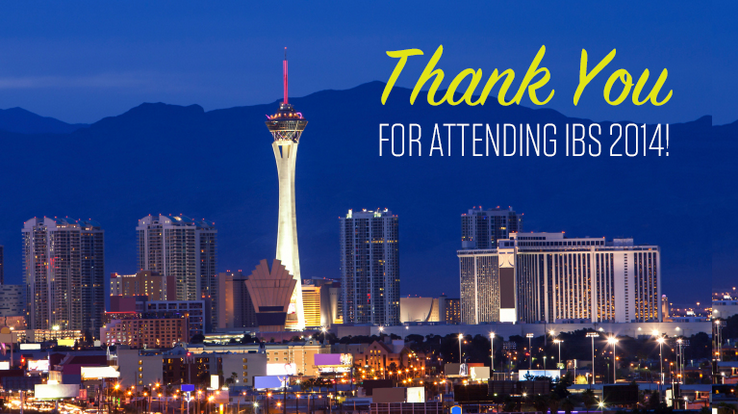 This past weekend, I embarked on a trip to Las Vegas for the NAHB International Builders’ Show in search of inspiration. What I found was a plethora of new and fresh ideas, and I could not be more ready to tackle the year ahead. The first part of the event is taking in the new offerings from manufacturers. I got to browse all the latest trends in building and design, and this year there was a big emphasis on new luxuries for kitchens and bathrooms. It seems as though the market is catering to a more luxurious and almost escapist approach. Bathrooms are looking more like spas and kitchens are looking more like restaurants, and it’s creating better experiences for homeowners. We’re in the age of multiple showerheads and jets! One product that stood out for me was a showerhead from Kohler; it had a speaker built in so you can play audio from your handheld device via Bluetooth. Another thing I noticed is that many Chinese companies are beginning to enter the market. What the Chinese bring are innovative designs at lower prices, ultimately lowering prices of products that are expensive in the current market. This will create more value and selection for homeowners. Another great thing about the Builder Show is the chance to get a first hand look at the products and trends coming to the GTA. Understanding what is available for GTA homebuilders always helps with pitching projects and encouraging our clients to offer more to consumers. And lastly, what would a building show be without the seminars. This year we made a special effort to attend as many digital marketing seminars as possible; staying ahead of the curve is very important in today’s always changing and expanding digital market. As expected, my trip to the International Builders’ Show left me more passionate about this industry than ever, and revved up with new ideas for 2014. Visit the BAM Facebook page to see a photo gallery from the event.